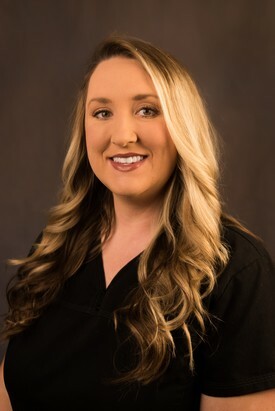 Stephanie started as a full time dental hygienist at Somerset Smiles in November 2014, although she had worked with Dr. King previously while in the expanded duties dental assisting program at KCTCS. She is a native Kentuckian and grew up in Pulaski County. She has worked in the dental field for 6 years. Her training allows her to administer local anesthetic insuring that patients have a comfortable pain free visit. She is the smiling face that does your oral evaluation and cancer screening, cleans our teeth and provides periodontal therapy and consultations regarding your oral hygiene care. 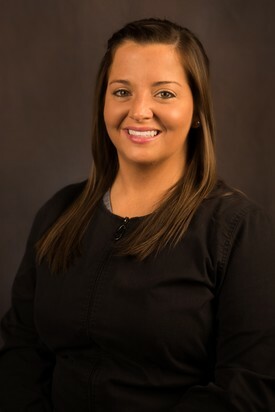 Her favorite aspect of her profession is the satisfaction of improving someones smile and health. When Stephanie is not working she loves to swim, read, and spend time with her husband Robert and their two children Emery Katelynn Paige and Madison. 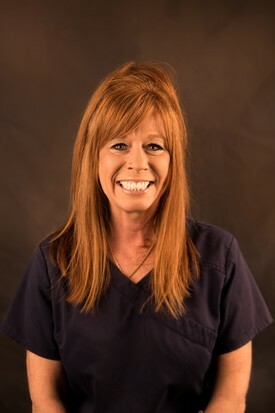 Irene joined our Somerset Smiles team 3 years ago and has been an amazing addition to our front office staff. 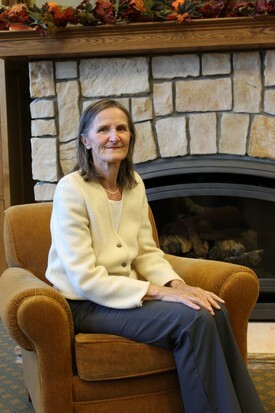 Irene brings 32+ years of experience in banking into our practice along with performing duties as our Patient Care Coordinator. 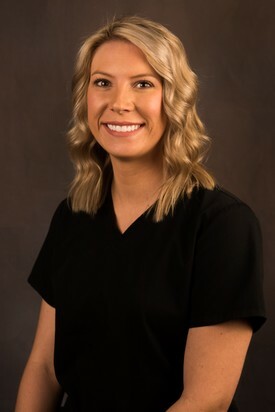 She thoroughly enjoys greeting our patients, scheduling appointments, and answering any of your dental questions to help you get the most out of your dental visit. Irene has been married for 49 years to her husband Andy and loves spending time gardening and bird watching.